The Spotter Guide for the 2010 BTCC season is now available to download! The guide features images of this season’s carsf from, the media day or information given to Andy Blackmore Design by teams and drivers. 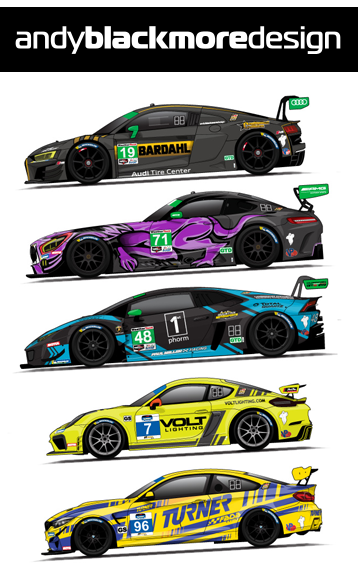 A number of liveries will have some small differences at the first round. Thanks also go to our partners this year, Ten-Tenths.com, Radio Le Mans, SEATCupra.net and Touring Car Times. Thanks also go to the teams who did help out with the guide. Extra Special thanks to Peter Still of PSP Images for all the reference images he supplied. The BTCC guide will be updated when any significant driver, team or livery changes occur and be online Thursday or Friday before the race weekend. Many thanks for your continued support!! !